Posted March 29th, 2014 by Taarka. 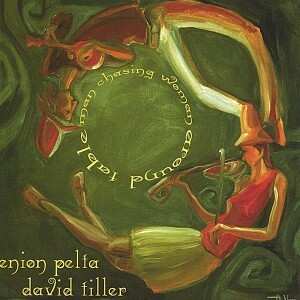 David and Enion Pelta-Tiller Duo album. “Seismic-gypsy hypno-jazz” transports the listener, re-coloring any landscape they may be in at the moment. Also available from CDBaby and Amazon.